Esther Resendiz was born in San Antonio, Texas, where she grew up with a sister and two parents who instilled in her the values of hard work, perseverance, and optimism. From an early age she gravitated towards math, science, and engineering. 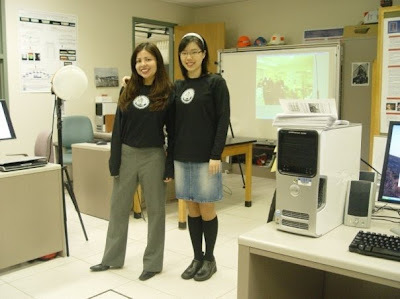 She majored in Electrical Engineering at the University of Texas at Austin, where she spent countless late nights solving complex engineering problems and writing computer code. She finished her Bachelor’s degree, and in search of a new adventure, she came to the University of Illinois at Urbana-Champaign (UIUC) for graduate school in Electrical and Computer Engineering (ECE). She completed her M.S., and is currently working toward a Ph.D. in Computer Vision, which is the study how a computer can be programmed to understand the content of images and video, in the same manner that a human can. She has worked on a variety of projects, from railroad inspection to activity recognition.